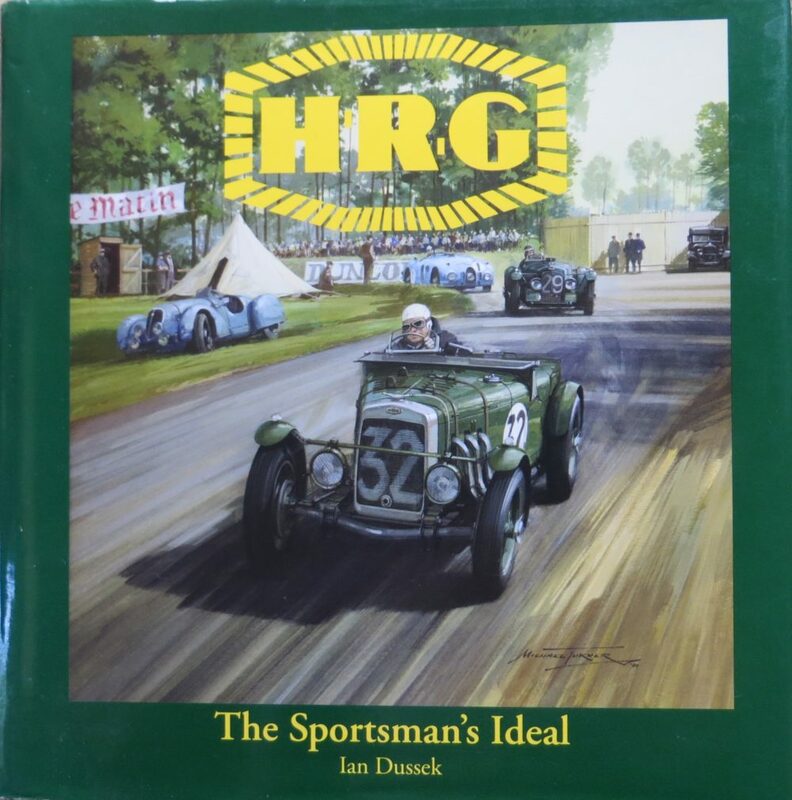 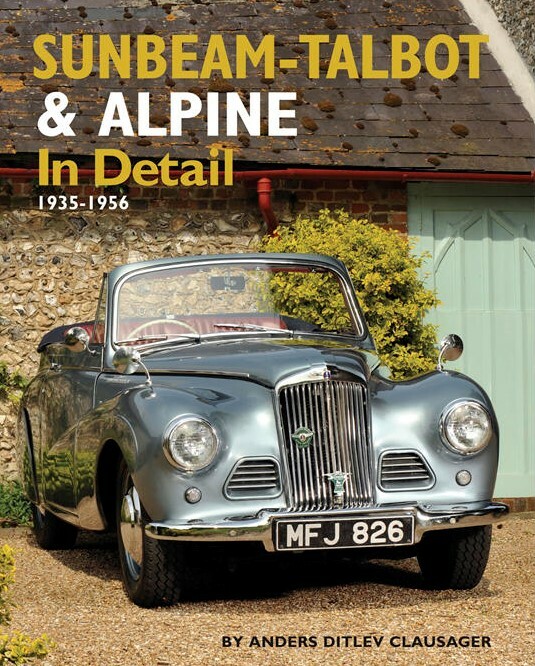 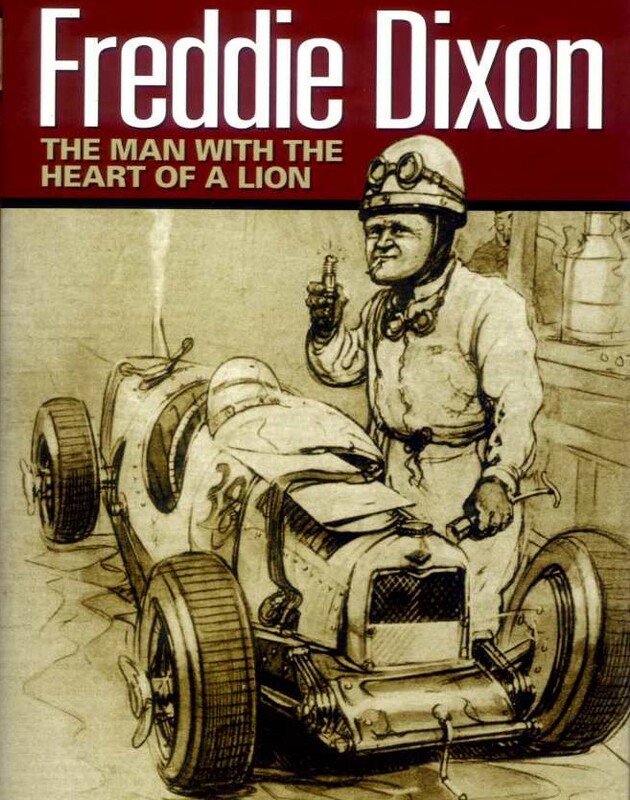 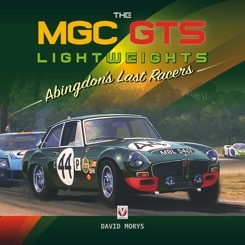 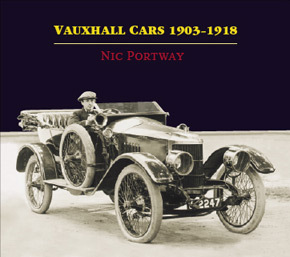 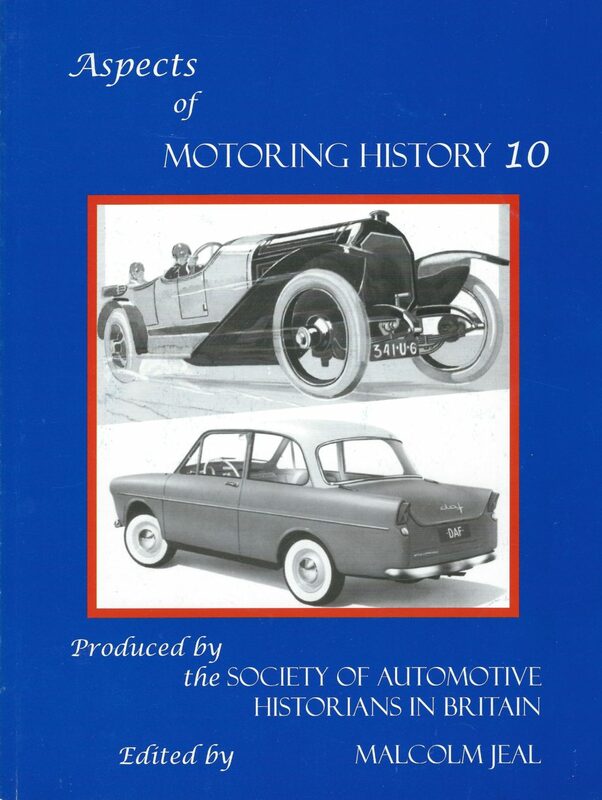 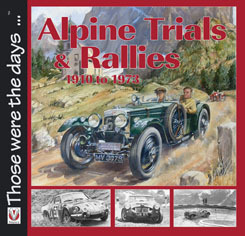 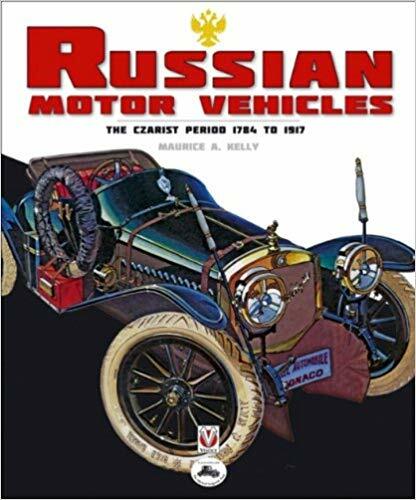 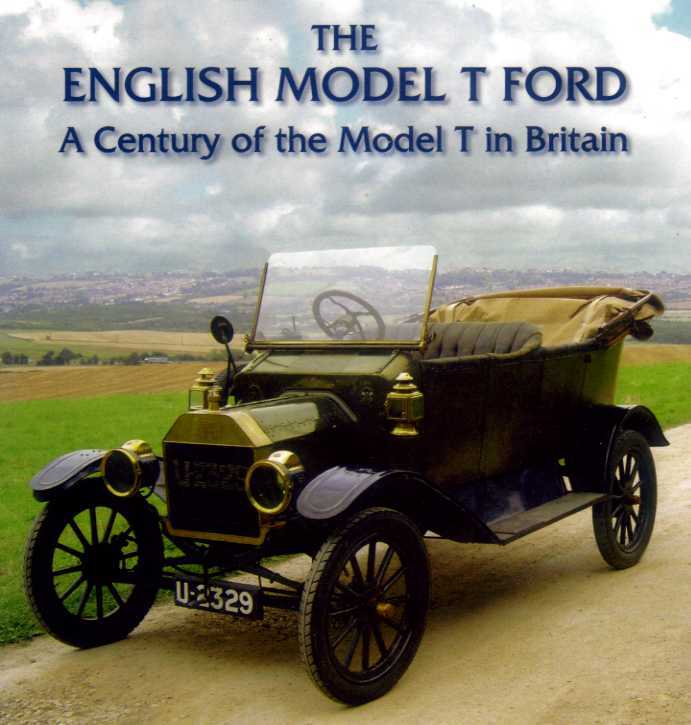 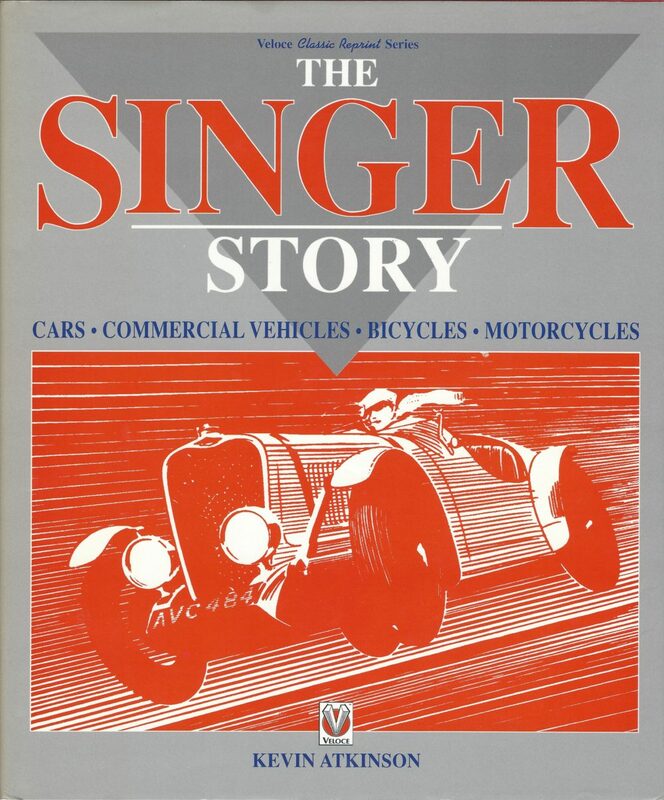 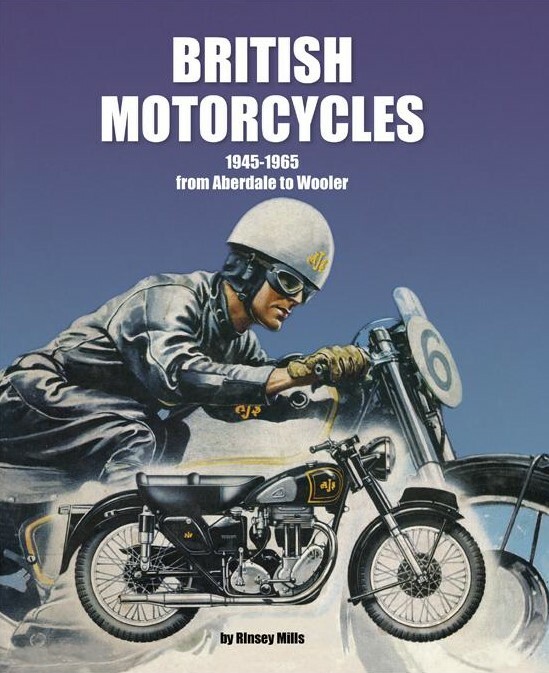 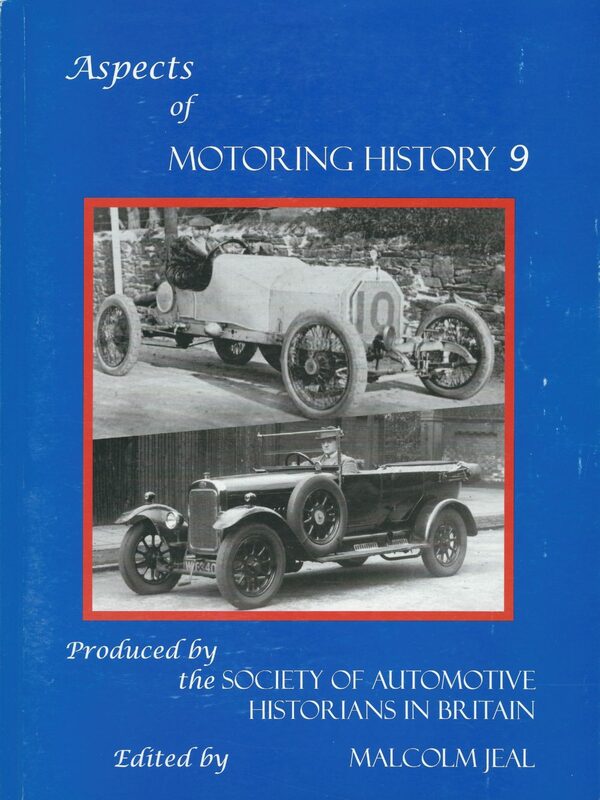 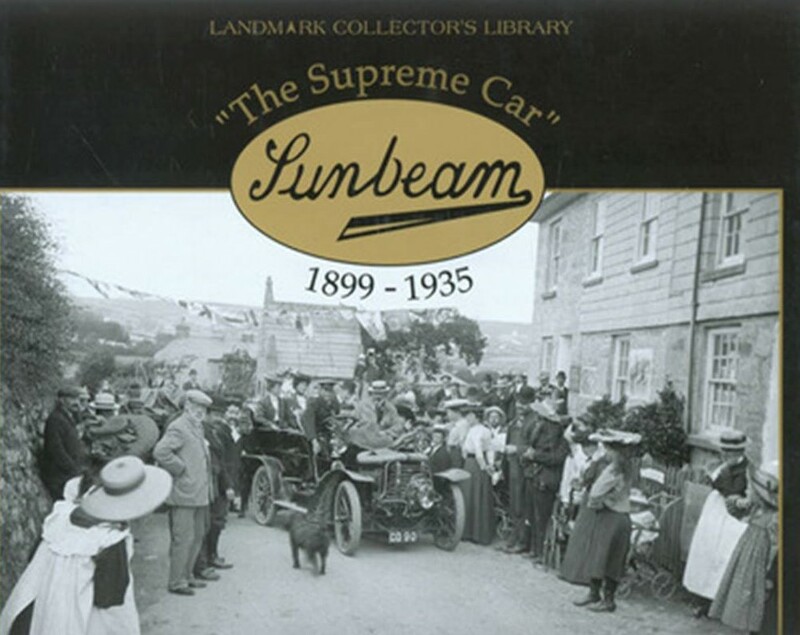 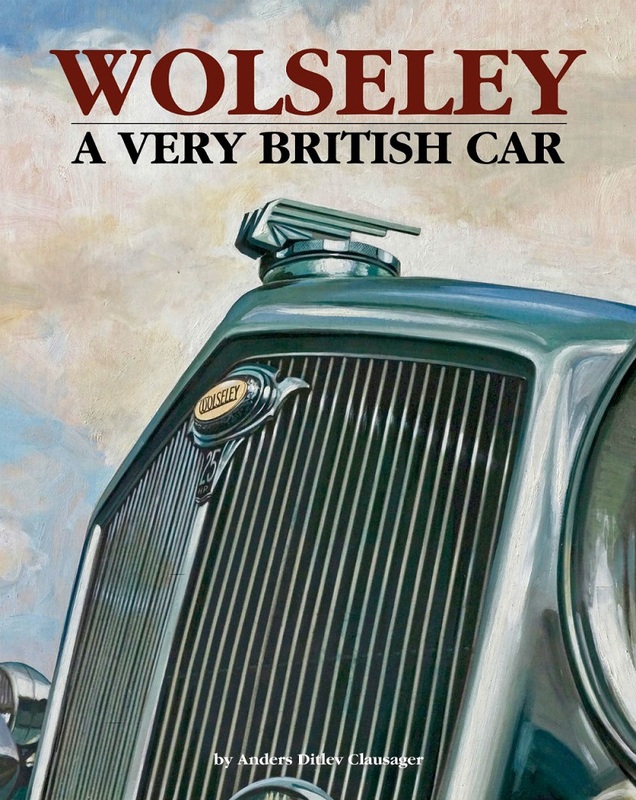 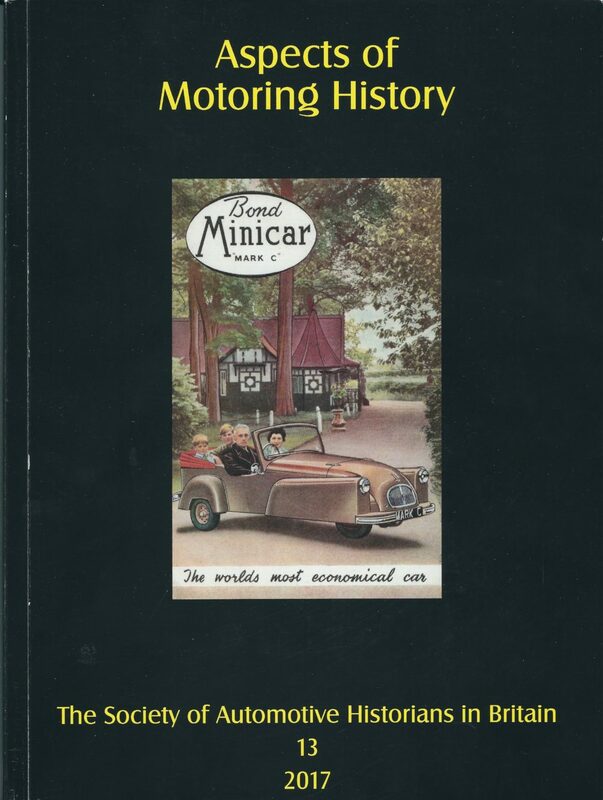 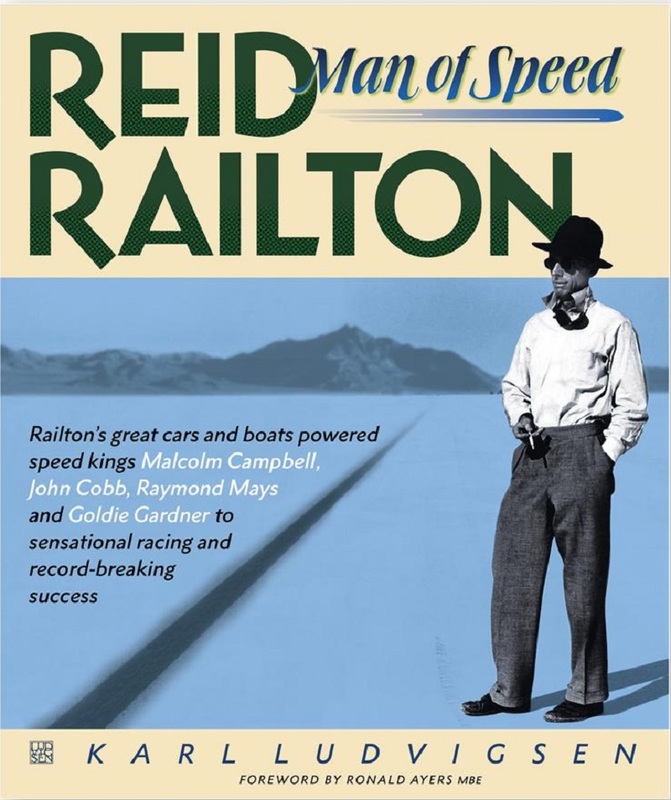 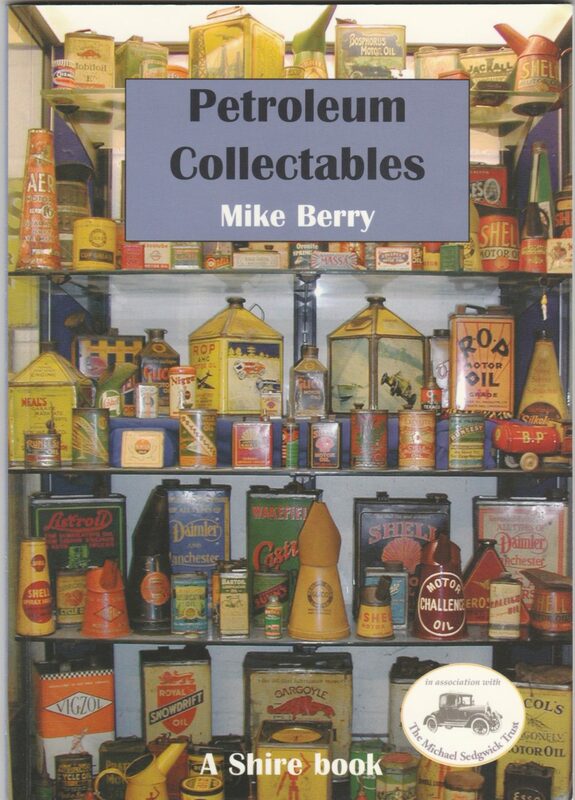 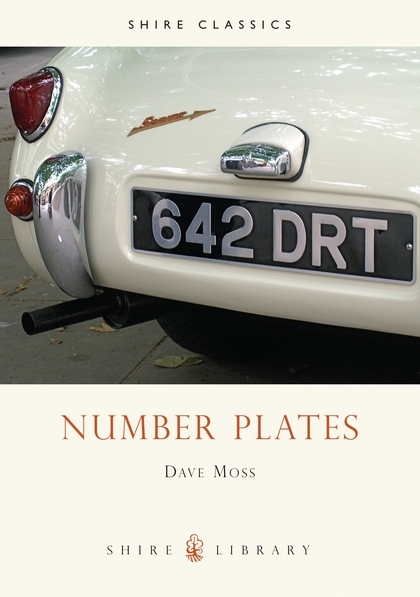 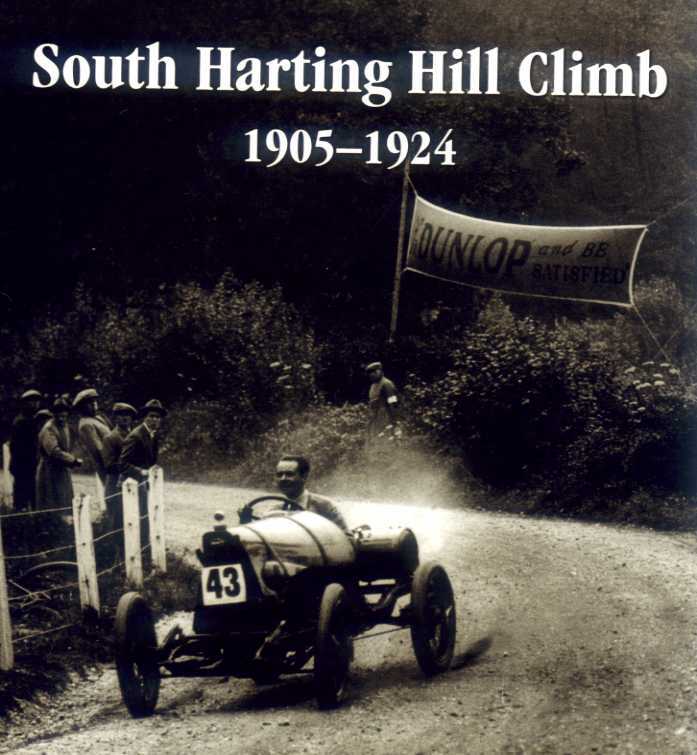 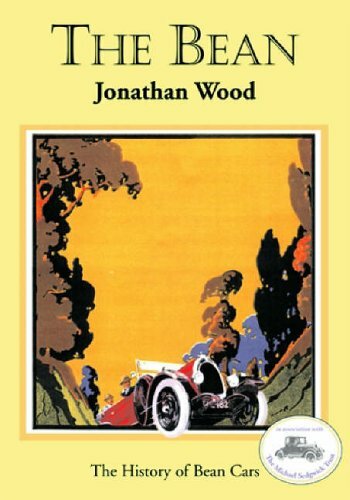 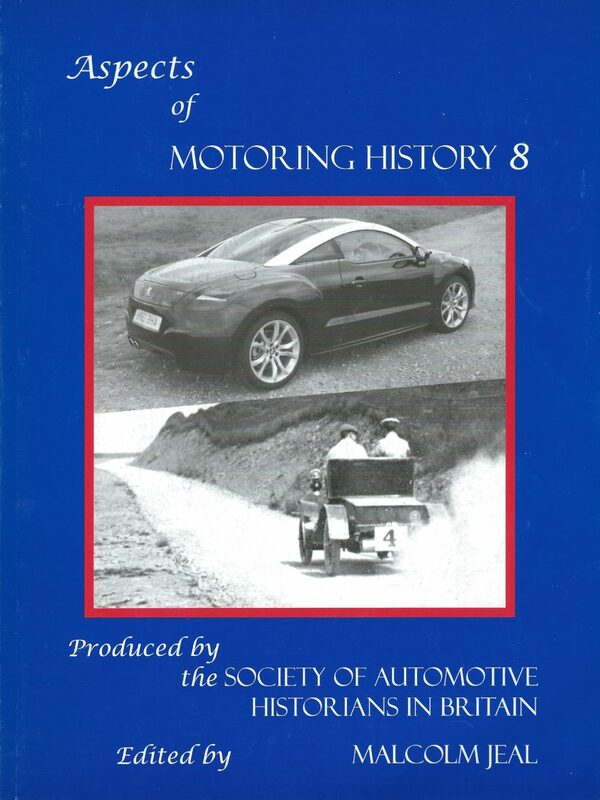 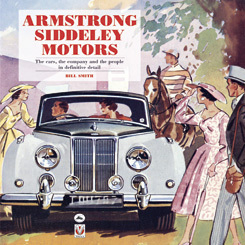 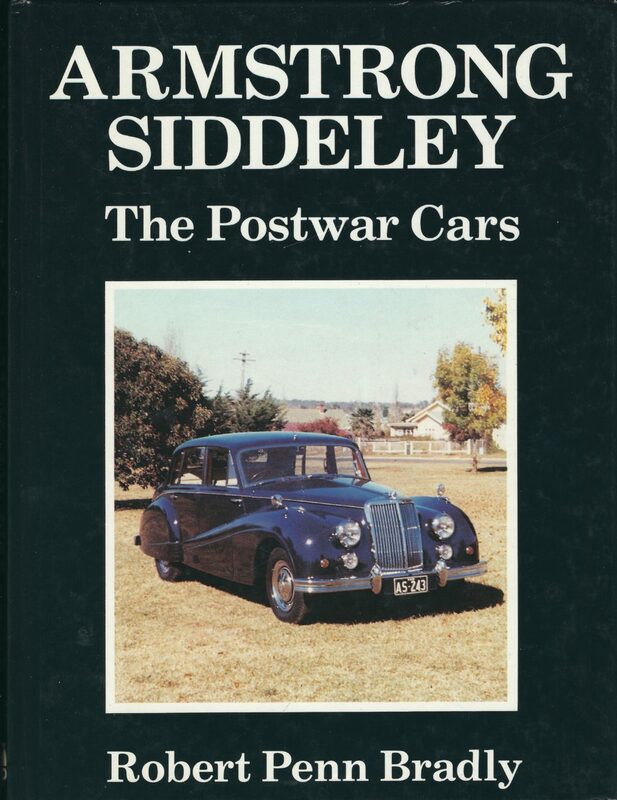 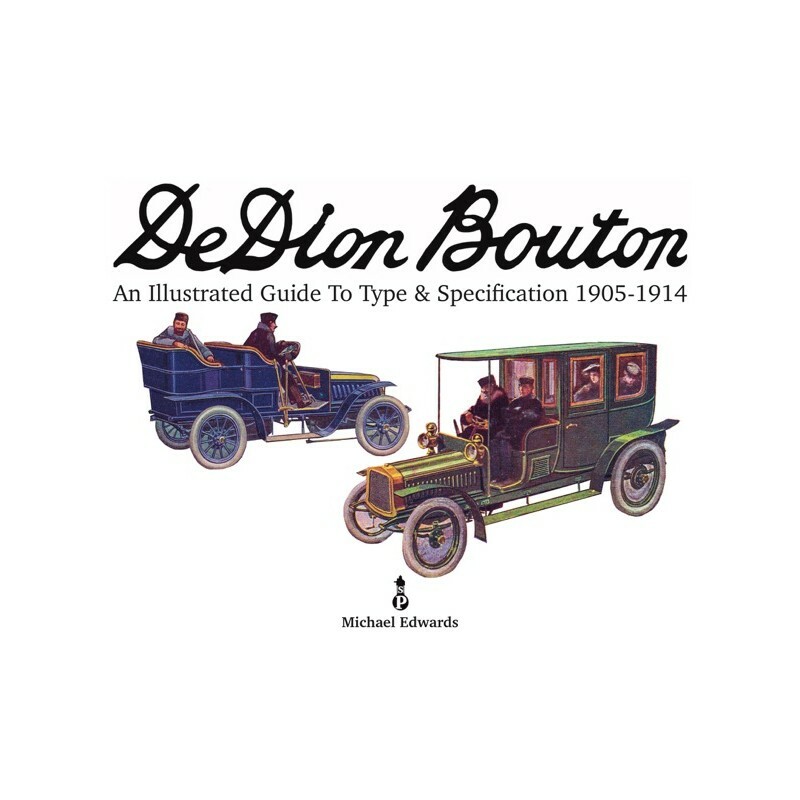 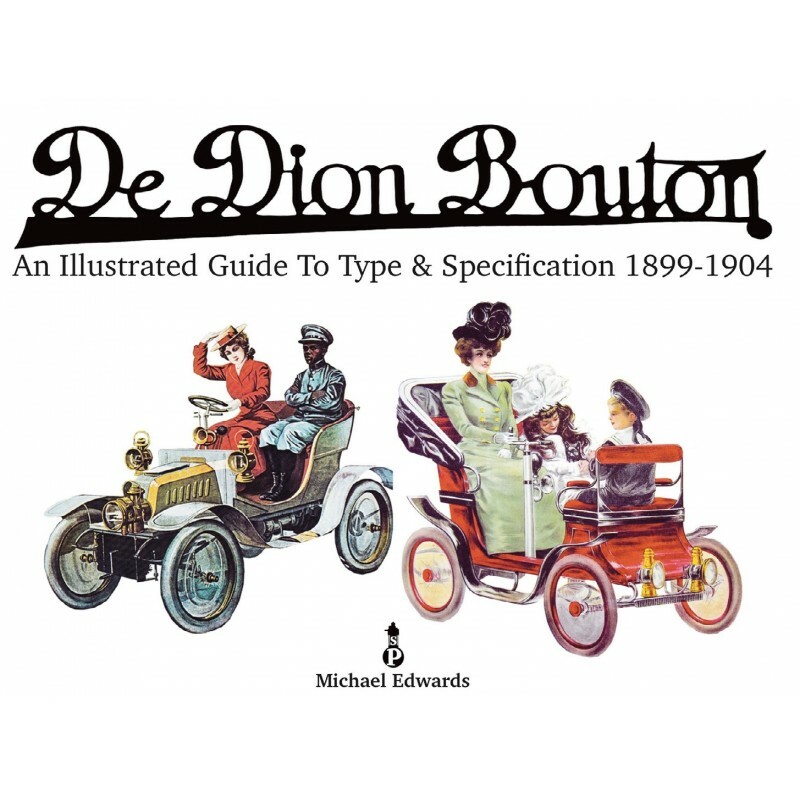 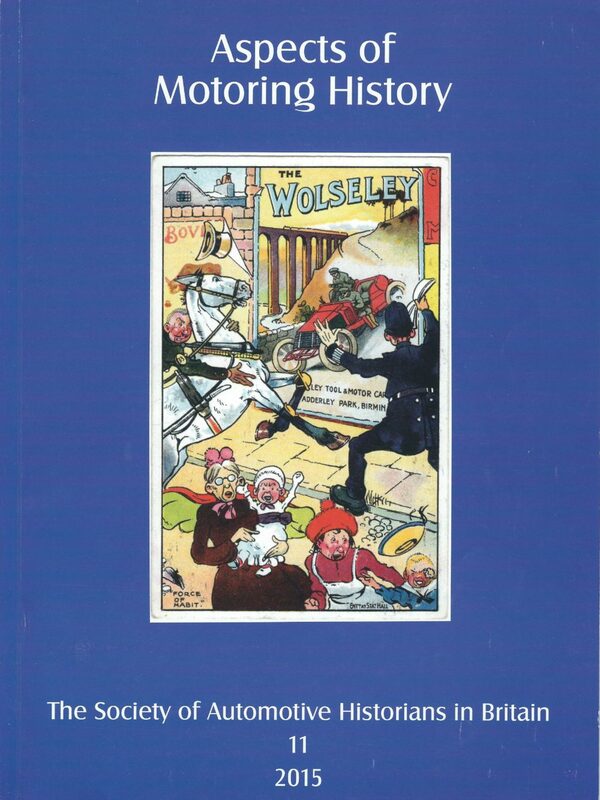 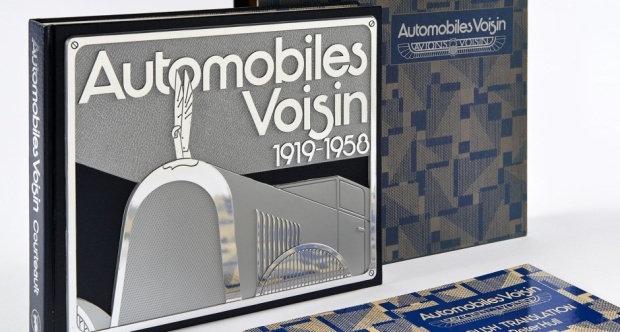 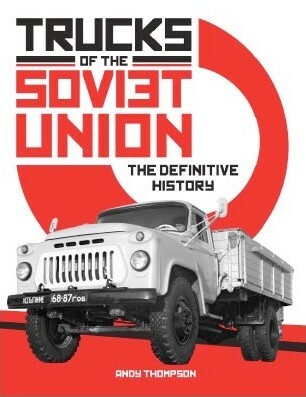 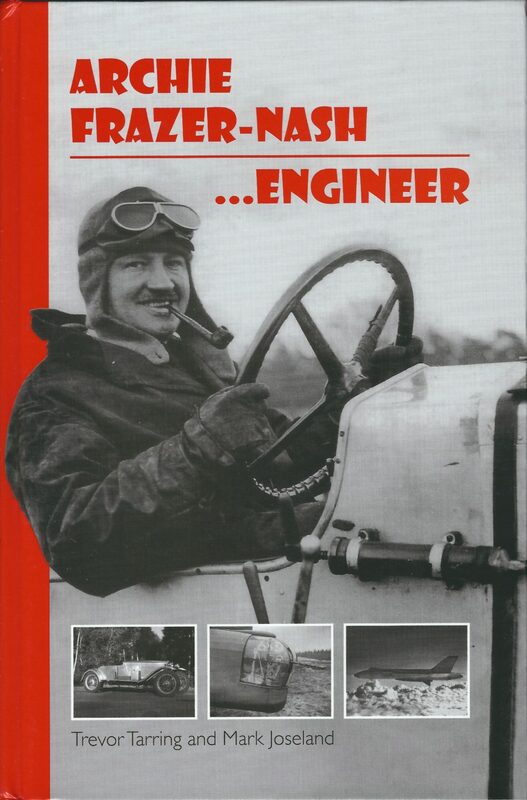 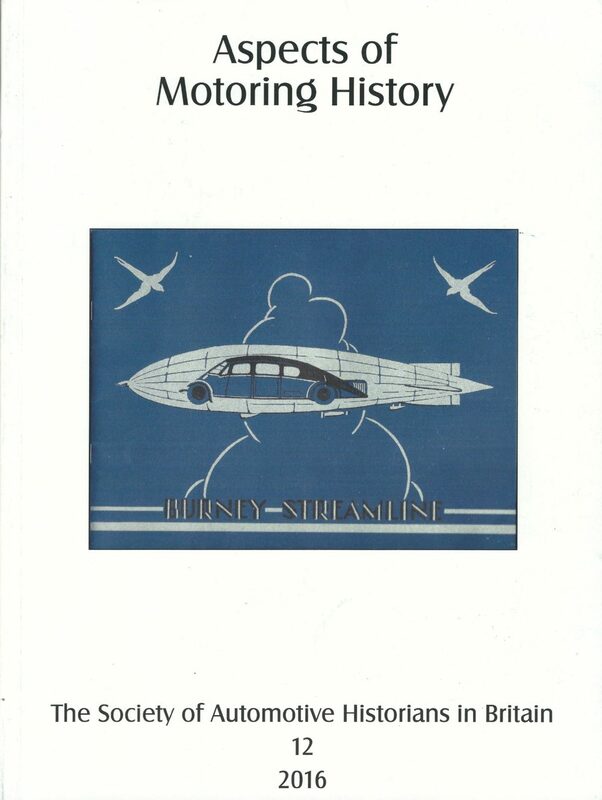 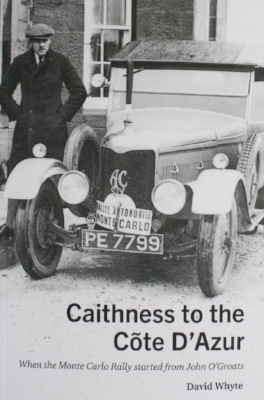 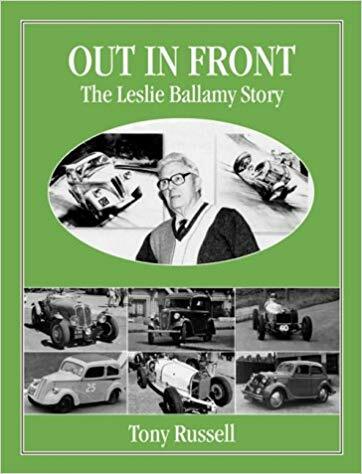 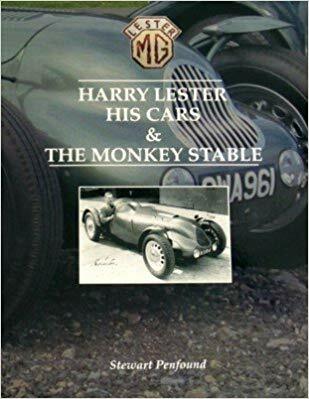 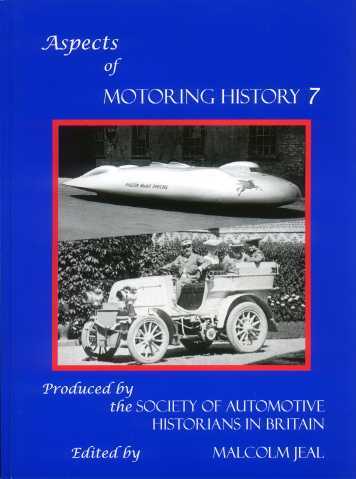 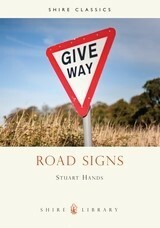 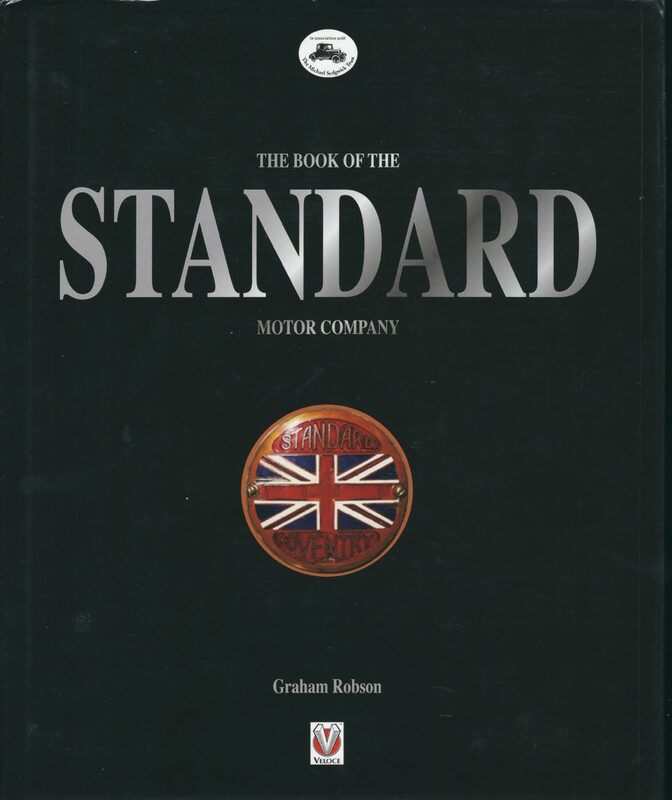 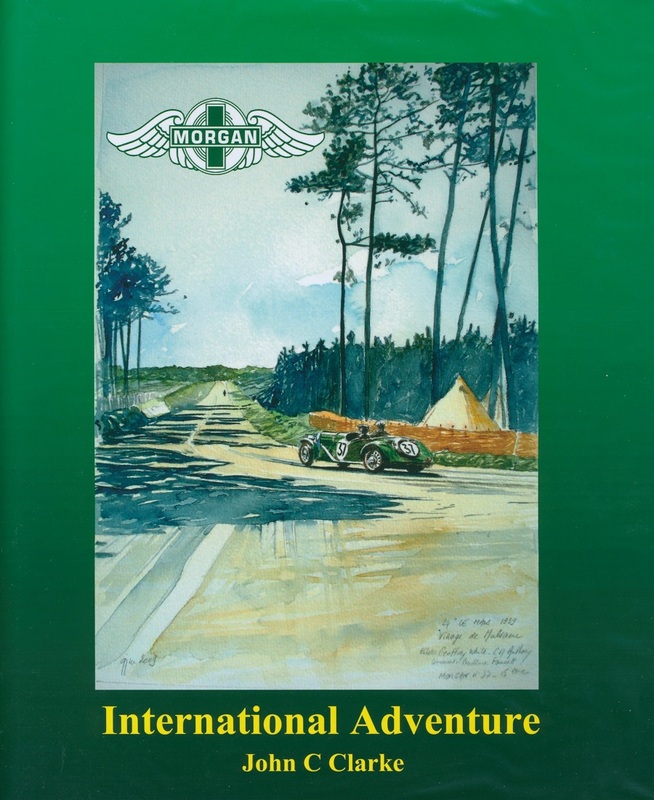 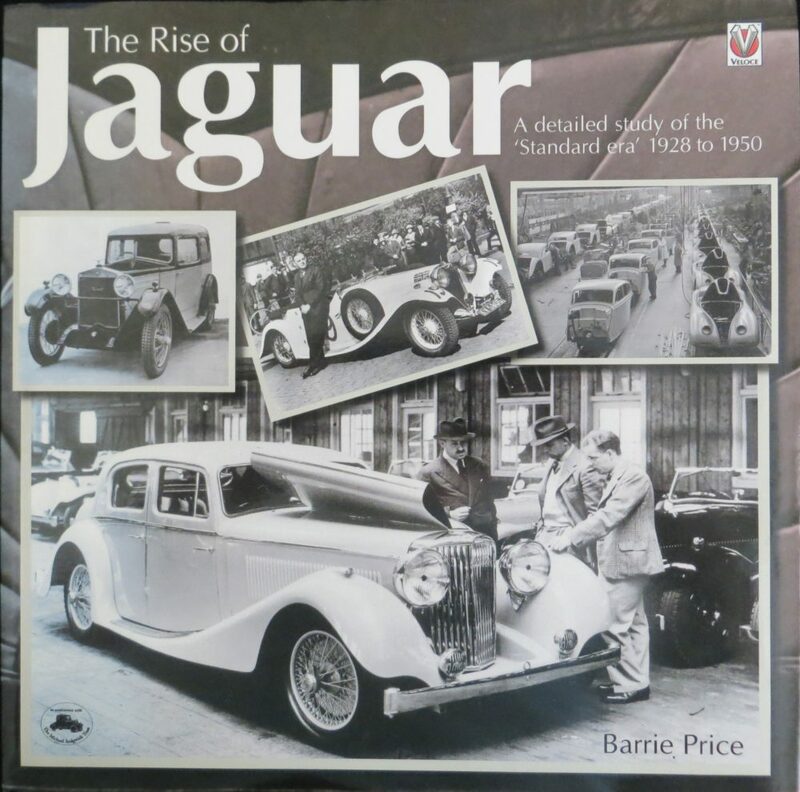 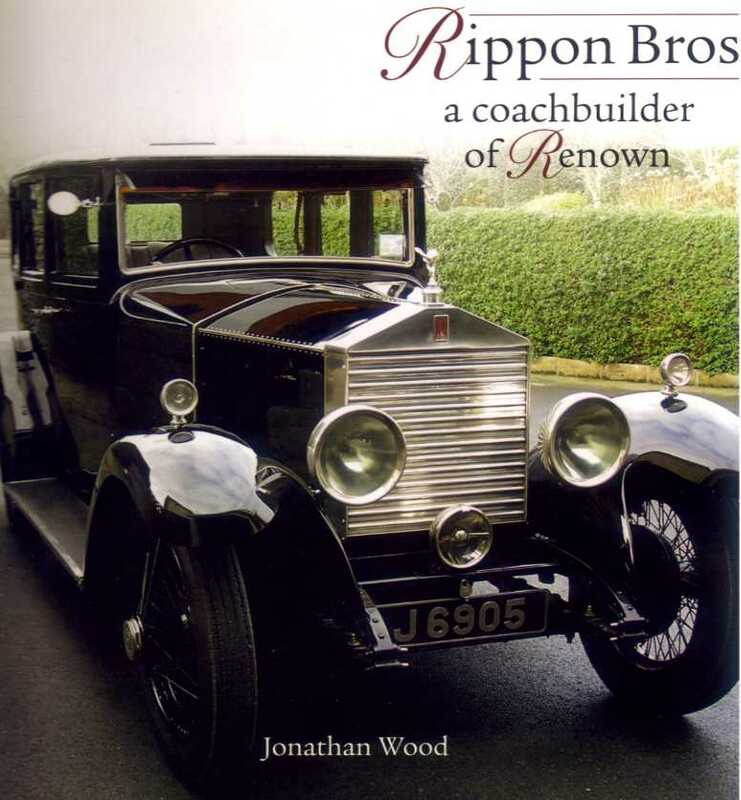 This Charitable Trust exists to encourage the recording and publication of motoring history. 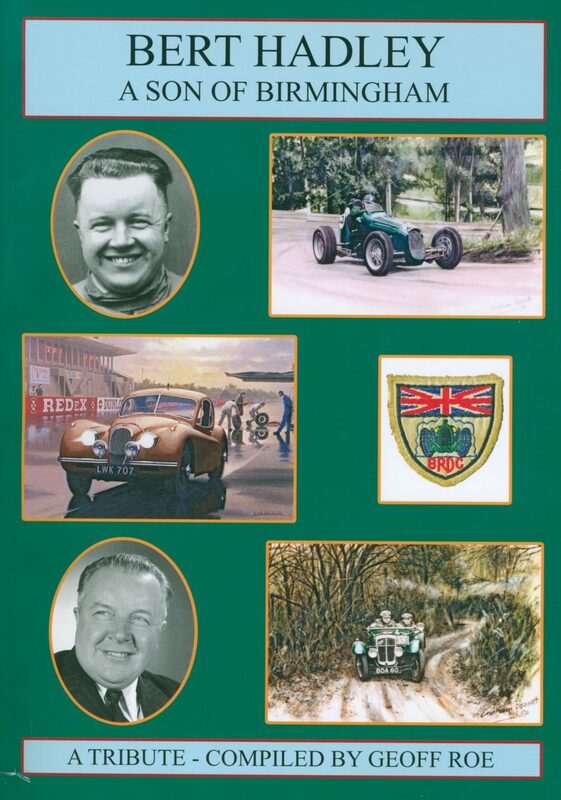 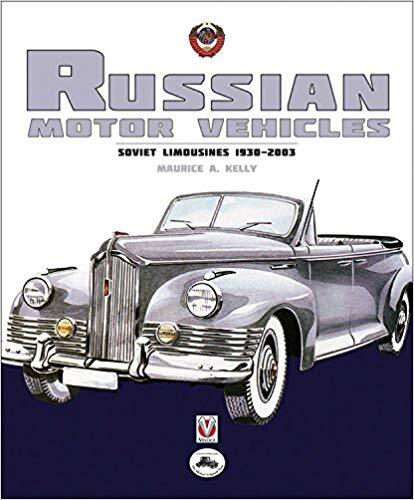 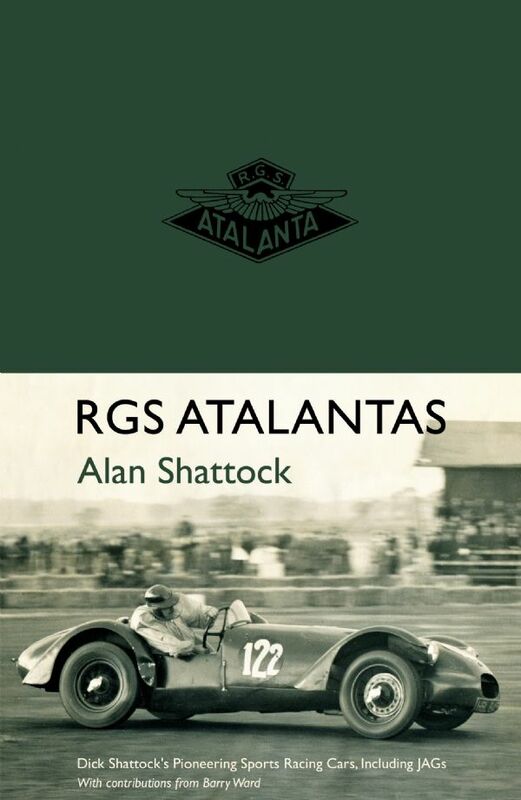 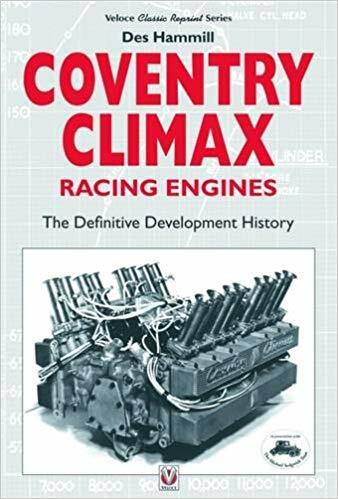 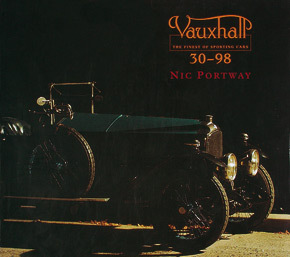 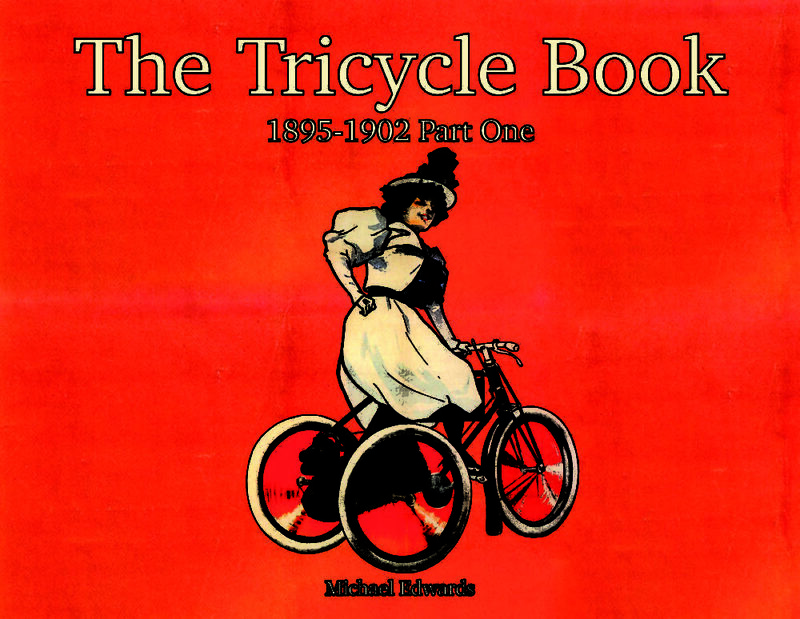 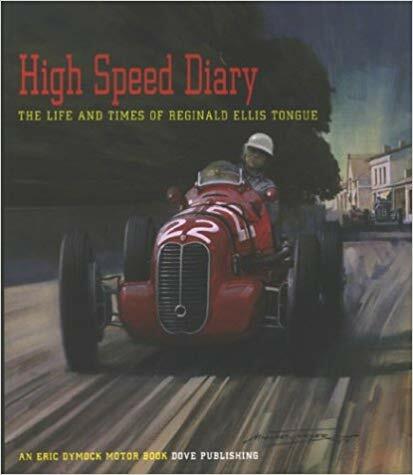 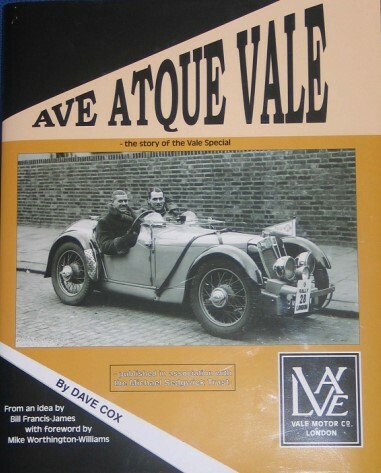 A not-for-profit organisation, it was established in 1983 in memory of Michael C Sedgwick, one of the world’s most respected motoring writers and automotive historians. 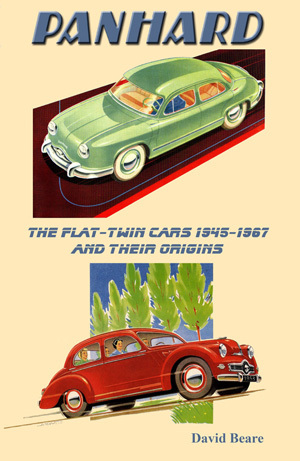 The M.S.M.T. 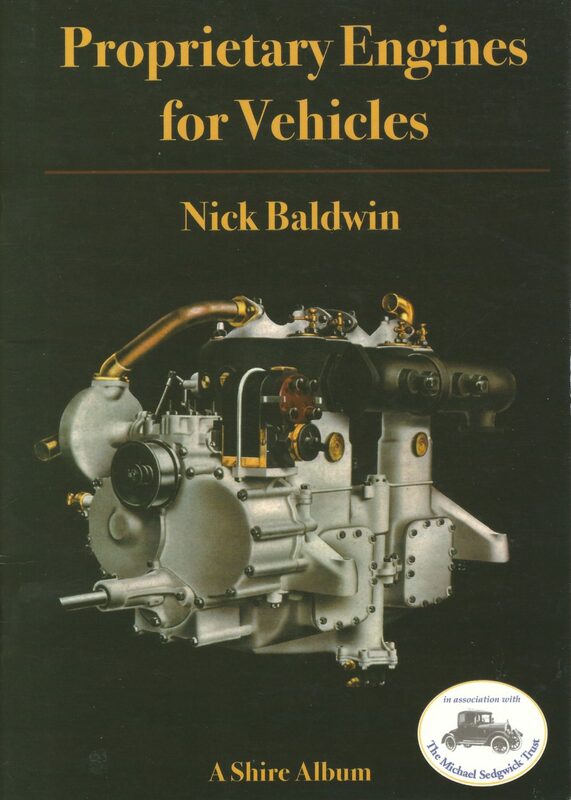 can provide help to authors, researchers and publishers seeking advice and support for book projects about mechanised road transport of any kind.